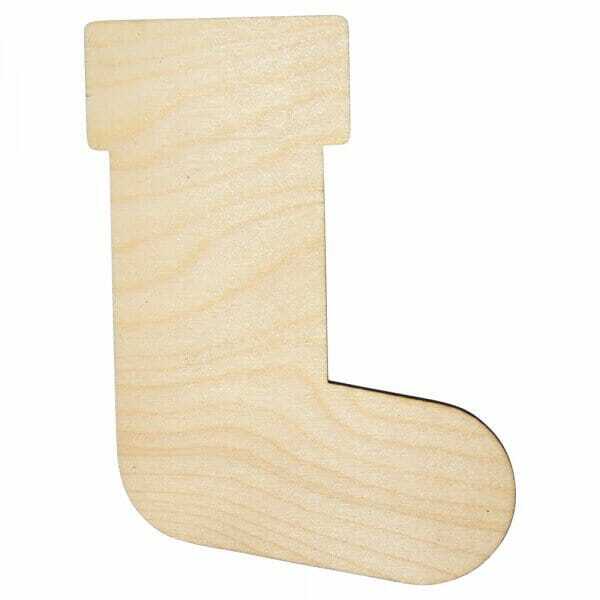 The wooden Christmas stocking craft shape is laser cut from 3mm of Birch wood, making it the perfect extension to your Christmas craft collection. The shape can be coloured, stencilled, glittered or glued making it great for greetings cards or decorations. Coming in various sizes ranging from 25mm to 250mm, you can choose the most suitable size to enhance your art activities. Customer evaluation for "Craft Shapes - Christmas Stocking"